From its roots as a Territorial Normal School established to train teachers for work in the public schools of the Arizona Territory, Arizona State University developed into a multi-purpose institution that provides educational opportunities to a diverse student population. 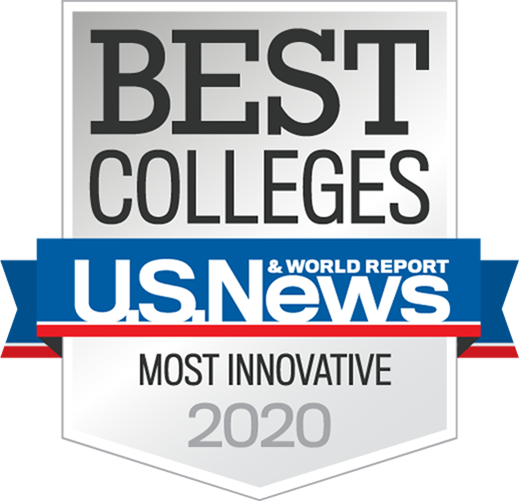 A century of academic growth ushered in a university that offers a variety of subject areas and disciplines with enrollment of 50,365 on the university's three campuses for the fall semester of 2000. 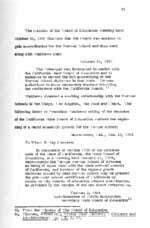 By an Act of the Legislative Assembly of Arizona, approved March 10, 1885, provision was made for the establishment of a Normal School at Tempe, Arizona. The institution was charged to provide "instruction of persons, both male and female, in the arts of teaching and in all various branches that pertain to good common school education: also, to give instruction in the mechanical arts and in husbandry and agricultural chemistry, the fundamental law of the United States, and in what regards the rights and duties of citizens." Three aspects of the Act affected the development of the school: it had no official name; although a normal school is designed to train teachers, instruction in mechanical arts and animal husbandry and agricultural chemistry were included; and the 3-year curriculum was dedicated to training for teachers to serve in the public schools of Arizona. The school's name changed three times in its first fifteen years. In 1901 it was officially named Normal School of Arizona to distinguish it from the Flagstaff Normal School. The last four name changes are associated with expansions of the curriculum and the degrees offered. Admission requirements were a minimum age of 16 years old and successful completion of an entrance examination. Advanced placement by examination was accepted with 22 weeks of attendance. The principal taught all subjects. Until 1923 sub-normal classes were offered to students lacking in a high school diploma. Upon completion of requirements a diploma and teaching certificate were awarded. On the first day of school there was one teacher and 33 students. 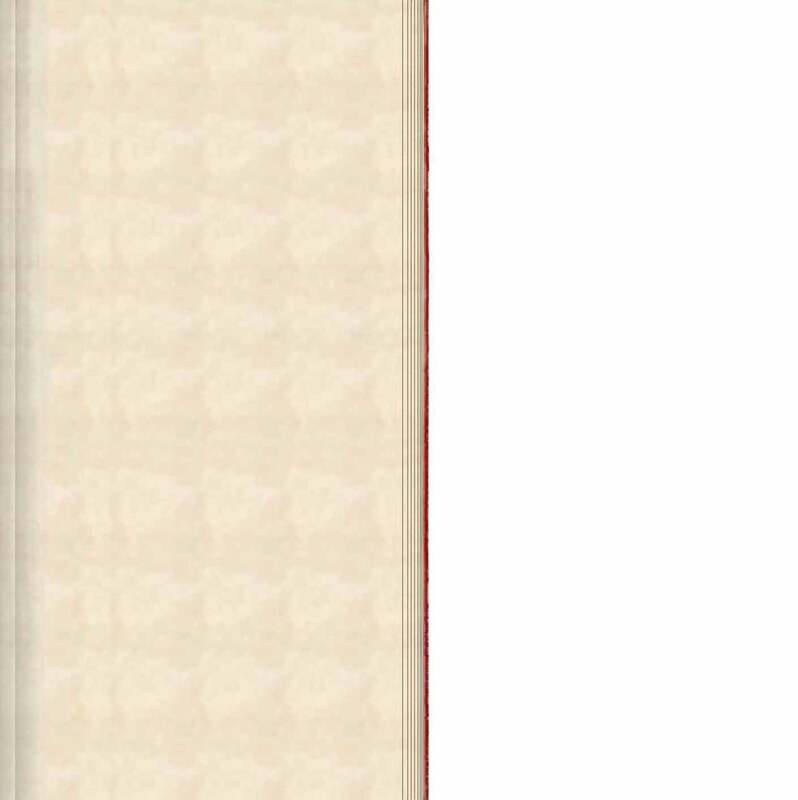 Click any image below or its brief caption to see a larger version of the image and the complete caption. Items marked with an * have additional explanatory text included with the larger image. In 1889 the curriculum continued to reflect teacher training. A teaching certificate for grammar school education required two years of course work, extensive testing and at least 18 years of age. In 1891 the faculty increased to two instructors, the Principal and Assistant Principal for 30 students. In 1899, the requirement for a diploma increased to a three year course with a show of proficiency in academic and professional (teacher instruction) studies. In 1900 there were six faculty members and 131 students. The old Normal Building now housed the new Training School where the student teachers gained practical skills. 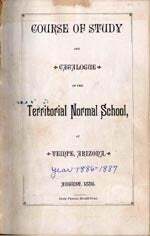 Due to a Normal School opening in Flagstaff, the legislature instituted an official and legal name in 1901, Tempe Normal School, that was established in all publications in 1903. 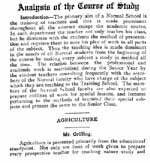 The Department of Manual Arts (1906) and classes in Agriculture (1912) were introduced into the curriculum as was legislated in the original act in 1885. In President Teddy Roosevelt's speech at the school, agriculture courses were encouraged. 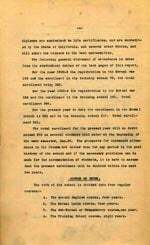 The curriculum finally resembled the 1885 legislation and met the needs of the local people. In 1919, there were 38 faculty members and 320 students. Both the Manual Arts and Agriculture programs evolved into departments in the college, then the university. 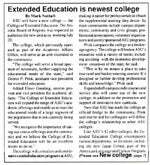 The Bachelor of Arts in Education degree was authorized by an act of the Ninth Legislature in 1929. Students completing a four year course were eligible for graduate work in education at a university, and would receive secondary certificates permitting them to teach in Arizona high schools. The requirement for diploma and grade school teaching certificates increased to a three year curriculum. 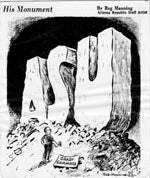 In the early 1930's, Arizona State needed permanent national accreditation to be recognized as an educational institution of quality, but eligibility requirements of accrediting organizations specified that a large percentage of faculty must hold advanced degrees, particularly doctorates. As a result, many faculty contracts were terminated and new faculty hired at the height of the Depression. In 1933, North Central Association (NCA) Accreditation recognized the college as a liberal arts and science college that granted the students a degree to teach in high schools and to earn advanced degrees at other institutions throughout the country. 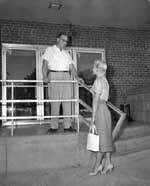 In 1937 Arizona State offered its first graduate degree, the Masters in Education. Although courses were offered in other academic and professional disciplines, the school remained a teachers college until 1945. 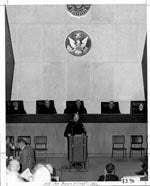 With the end of World War II, as the soldiers returned and demand for additional degree programs increased, the legislature granted Arizona State, with 68 faculty members and 1446 students, the authority to confer non-education degrees. 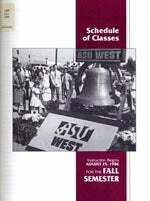 The Board of Regents, formed in 1945, authorized Arizona State College the authority to grant Bachelor of Art (BA) and Bachelor of Science (BS) degrees, and in 1946 approved the Liberal Arts and Sciences program. 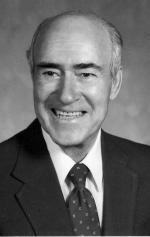 In the early 1950s, the Board of Regents asked the U.S. Department of Education to assess the state of higher education in Arizona and in 1934 the resulting Hollis Commission recommended university status for Arizona State, suggesting all programs be incorporated into a four college system: College of Liberal Arts and Sciences; The College of Education; The College of Applied Arts and Sciences; and The College of Business Administration. These charges were instituted in the 1955-56 school year. 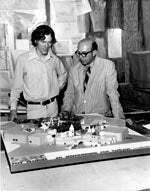 The 1960s saw rapid academic growth with the addition of seven colleges and numerous research centers. 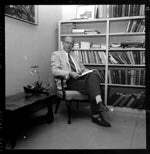 The 1970s and '80s were fertile ground for research, culminating in the achievement of Research I status in 1993. Name change to "Arizona State College"
By 1958 Arizona State College performed all the functions of a university, gaining approval for Masters of Arts and Masters of Science degrees in the new disciplines. Expansion of the programs sparked new interest from the community, but supporters of the University of Arizona at Tucson stonewalled several legislative proposals for renaming the institution. After a lengthy and emotional "name change" drive Arizona State University was finally authorized by a direct vote of Arizona citizens for Proposition 200 in the November elections. 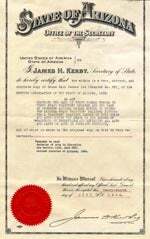 The name change was signed by Governor Ernest McFarland on December 5, 1958.